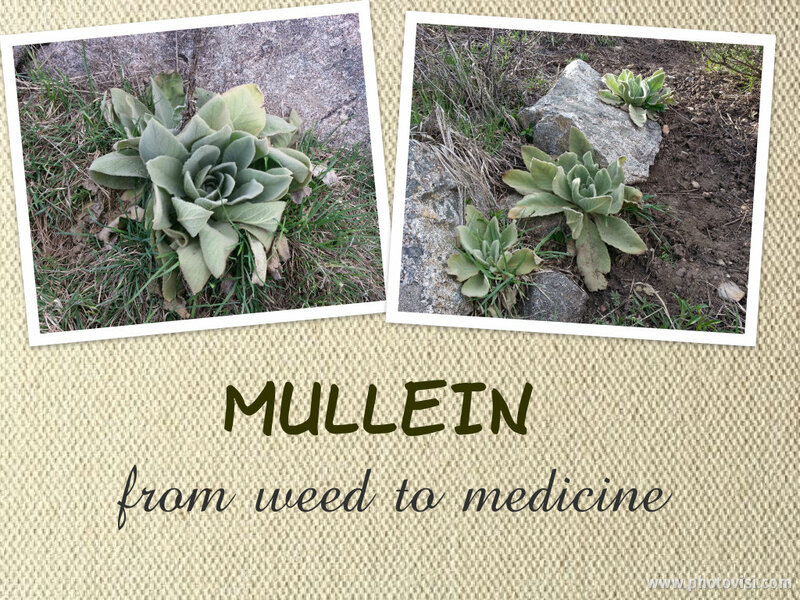 Today I wanted to share with you some information about one of my most beloved herbal allies - Mullein. Let's start with some basic but important information. Energetics: The root is neutral, slightly drying; the leaves are cool and slightly moistening ; the flowers are cool, neutral. 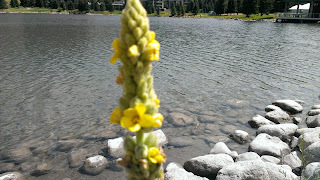 Mullein is not native to the United States but it adapted very well to all the different micro climates. Since it is kind of an invasive species,it is actually considered a noxious weed. But, what's a noxious weed for some, is often a treasure for the herbalist. Mullein is a good friend of mine and I have to tell you a little story in order to tell you why. I was a sick child. I've had allergy triggered asthma since the age of two and my parents tried everything to make me feel better - every medicine , every procedure, even relocation to a more suitable climate. Nothing really worked in the long run and I still suffer the consequences of some of the treatments ( like too many antibiotics at an young age and a tonsillectomy at age 5). When I was in high school I discovered that I can manage my asthma and allergies by eating clean , real food , detoxing my body at least once a year and avoiding adding toxins back by choosing all natural body products. I still carried my inhaler in my purse and unfortunately I had to use it every once in awhile. If any of you has ever used an inhaler you know that horrible jittery feeling you get after you use it. I hated it, it made me lightheaded and shaky, and I needed a day or two to recover from a single dose. And then one day I met Mullein. This wonderful herb, that I have known for so long, but have never thought of taking in my body. I was browsing through the tincture section of the health food store, since I had forgotten my inhaler at home, and I found a Lung formula that had Mullein as a primary ingredient. I took it and ten minutes later I could breathe, my lungs opened, I could take deep fulfilling breaths. It doesn't have the instant effect of the inhaler but I take some when I start to feel a tightness in my chest and I haven't had a full blown asthma attack since. So, here is the first application of the Verbascum species. Mullein does a wonderful job alleviating any lung problems. If you have a lot of mucous and a wet cough , Mullein will dry it up. If you have a dry cough and a tightness in the chest, Mullein will open your lungs . I prefer to take Mullein in tincture form. It is quite bitter and unpleasant ( sure sign that it will work, right ;)), so it is easier to take the necessary dose, than drinking cup after cup of the tea. Some people smoke the leaves or light them up , like you would a smudge stick and inhale the smoke. If you decide to make your own tincture , you can use the whole plant and infuse it in 80-100 proof alcohol for at least six weeks. Make sure you strain it really well after that, like through a cheesecloth and a coffee filter. You don't want any of the fuzzy hairs to remain in the tincture as they can be irritating to some people. Ever since I became a mommy, Mullein has another use in our household. I started making Mullein infused oil in order to deal with ear infections and swollen lymph nodes. My little boy is pretty healthy, he loves his Echinacea tincture and bugs don't stand a chance with him, but we had to deal with an ear infection and badly swollen lymph nodes once. The Mullein oil worked amazingly well. He was almost back to normal within 24 hours. The swollen lymph nodes were almost the size of walnuts , visibly sticking out of his tiny neck. Poor baby, he was in pain. I rubbed Mullein oil over the glands and did a couple of drops of the oil in each ear a few times a day, and he was back to his wild self within 24 hours. Mullein oil is easy to prepare but is a little more time consuming than other preparations. It is made from the flowers of the Mullein plant which are collected one by one and infused in olive oil for at least a couple of weeks. Mullein is a biennial plant and during its second year it shoots this long stalk ( up to 6 ft tall sometimes) that is covered in tiny yellow flowers. You can gather the flowers and infuse them in olive oil. It take a while to collect enough flowers since they don't all open up at once , but a few open each day. If you are an enthusiast like me, gathering hundreds of tiny flowers might actually sound like fun. But if it seems like too much trouble , I would definitely recommend GaiaKids Ear Drops. They have a wonderful blend of Mullein and Garlic oil, with a few other herbs added. 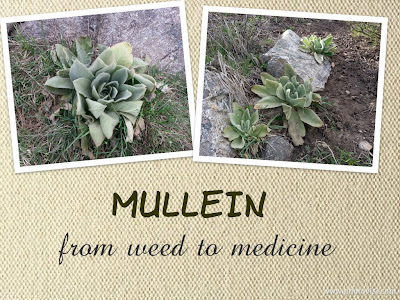 Those are basically the two most common uses for Mullein. Herbalist Jim McDonald uses Mullein root to re-align his achy back and swears by this particular benefit of the plant. I haven't had any experience with this particular application, but guess who's digging some Mullein roots this fall. ;) If you want to try making Mullein root tincture, you will have to dig up the plant in the fall of its first year or the spring of the second year. This is when the root is most potent. It is a good rule to remember - dig roots up in the spring or the fall , when the vital juices and all the nutrients are actually in the root.Once the plant shoots up and starts blooming all the vital powers are focused in those aerial parts and in the production of seeds. 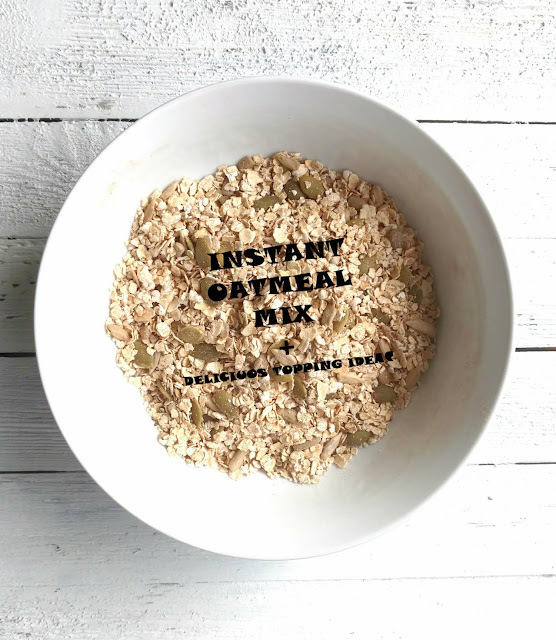 So make Mullein your friend ! The plants love sharing their healing power , if we only dare to ask. Be happy and healthy, and one with the Earth! Do you have a Mullein story?